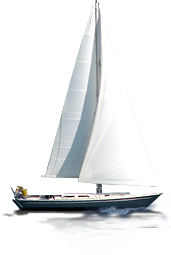 Safe Harbor Benefits is your full service Personal and Business Insurance Agency. Our experienced staff is ready to provide solutions to your Life, Health, Home, Auto, Business Insurance and Financial needs. 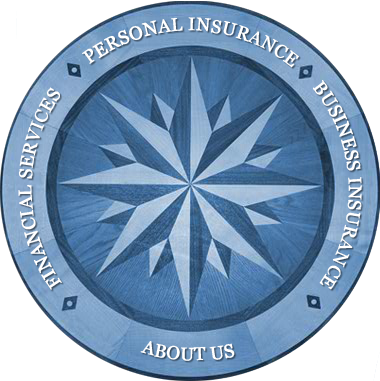 We have merged with Higginbotham Insurance Financial Services Agency, the largest independent agency in Texas.